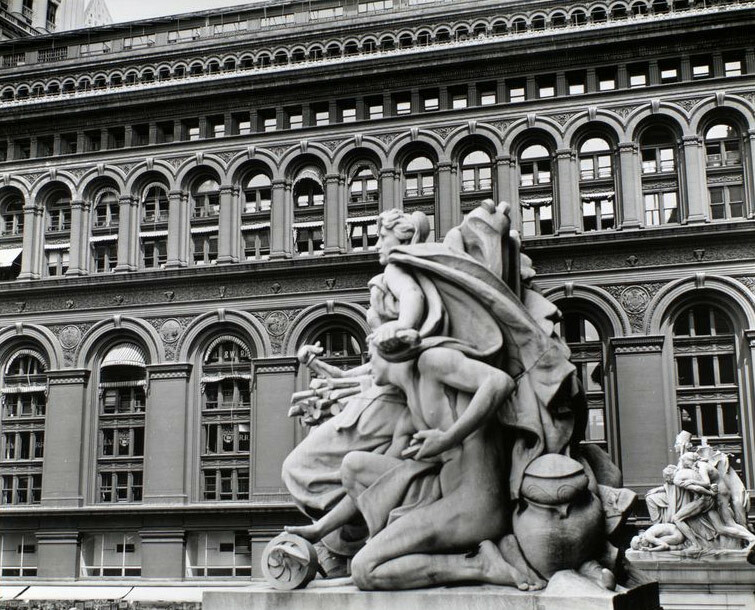 NYPL Notes: Two statues in front of the Customs House, looking toward State Streetand a large building with several levels of arched windows beyond. Source: Changing New York. : The New York Public Library. Photography Collection, Miriam and Ira D. Wallach Division of Art, Prints and Photographs. Photographs from this series taken by Berenice Abbott for the Federal Projects Administration. 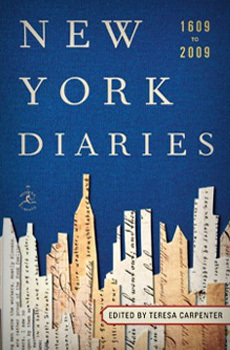 Available at NYPL. · Changing New York, 1935-1938.